Features shorter treatment times while maintaining the same efficient drug delivery. The new soft jet technology delivers greater than 65percent of the medication in the respirable range while speeding delivery by up to 20 percent. The Clear-View window allows the user to easily view the medication level remaining. New ergonomic design provides for improved ease of use and care. 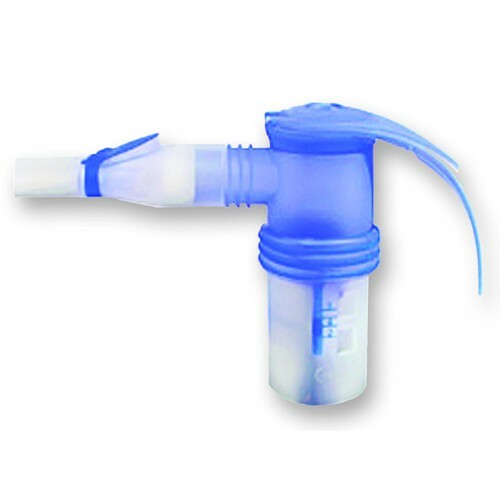 What is the shipping charge for 2(EACH) PARI LC Sprint NEBULIZERS ? Shipping costs are subject to change and is based on a number of factors. If you'd like to know the shipping cost for one of our items, place it in the cart and go to our checkout page. A variety of shipping options are available, along with their prices. Is this one dishwasher safe and boilable? This item is dishwasher safe and can be boiled, according to the manufacturer. Do they come with tubing? This item does not come with tubing. 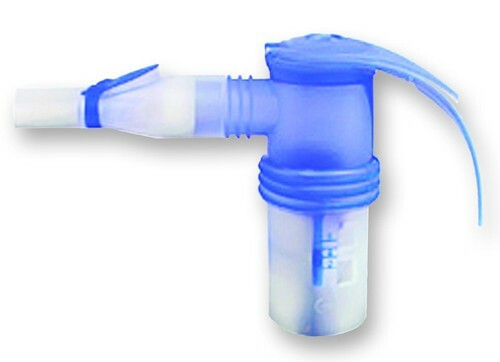 There are other nebulizers available that have tubing available, or the tubing can be purchased separately. Must this nebulizer be paired with the Pari Trek compressor? or can it be used with other compressors like the Pari Vios? It was more than I expected, especially at this price. I was using the older Pari nebulizer and found this model superior in the amount of medication it delivered in less time. These were shipped and received on the date promised. very happy to get this excellent product. My husband likes these better than other neb cups. Can't get them from our supplier anymore. Excellent service! Next day delivery!